Rani Moorthy played Uma in Tanika Gupta’s adaptation of Ibsen’s The Dolls House 7th October at 8.30 on BBC Radio 3. 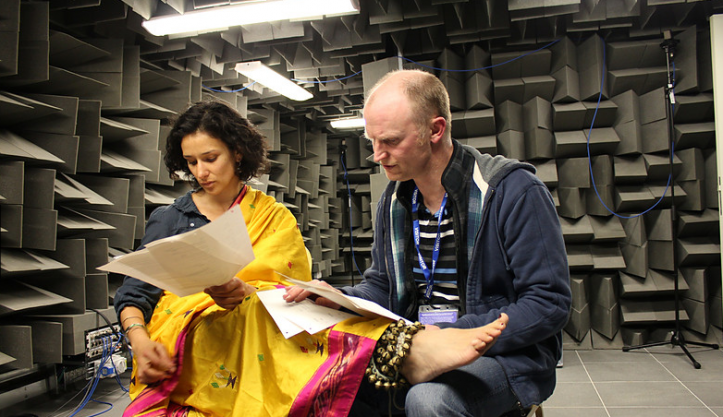 Tanika Gupta transposes the setting of Ibsen’s classic play to India in1879 where ‘Nora’, now Niru, is an Indian woman married to ‘Torvald’, now Tom, an English man working for the British Colonial Administration in Calcutta. Niru risks her own reputation in order to save her husband’s and in the process discovers herself. This new version of A Doll’s House takes a fresh look at the play shining a light on British colonial history and race relations as well as gender politics and class.